Lyz is the proud founder of WIF who had the vision to create a clinic exclusively for women, and continues to have an unwavering passion to educate and empower women to respect their bodies. With over 14 years of experience working in both the public and private sector she has spent most of her career working in close consultation with Obstetricians, Gynaecologists, Midwives and specialist doctors. She specialises in the complex integration between the musculoskeletal system and the pelvic floor and is a big believer in keeping women active regardless of injury or dysfunction. 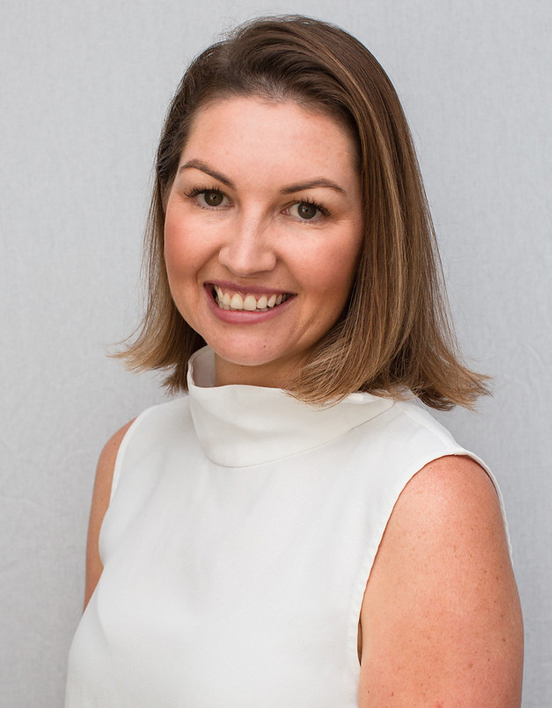 Lyz has completed her Masters in Women’s Health and Continence and in 2019 is due to have her own clinical research investigating the long-term holistic impacts of birth trauma published. Lyz is a sort after speaker in her field, having lectured at National Medical and Physiotherapy conferences as well as many other events. When Lyz isn’t in the clinic you can usually find her hanging out with her two cheeky children, in a pilates class, lifting weights or beach side with a coffee in hand.